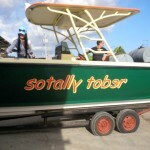 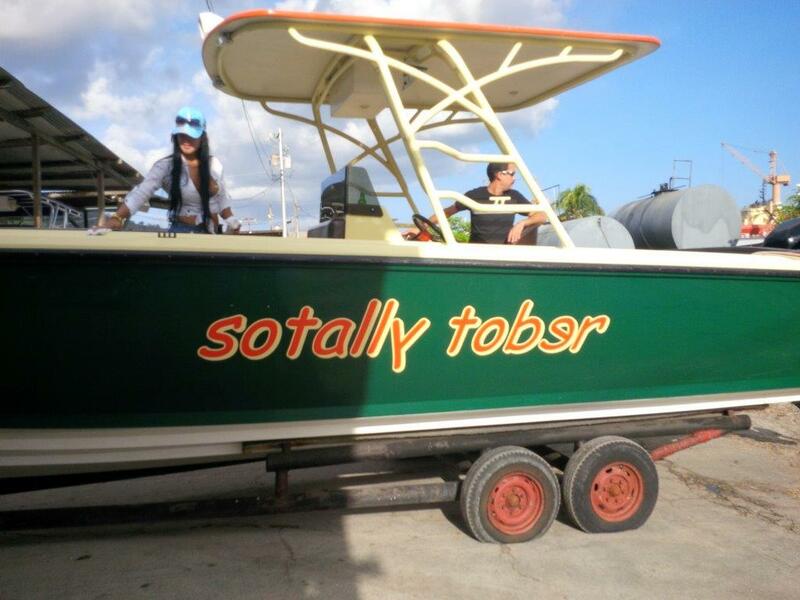 The current owner of Bowen designed this boat for his personal boating needs and hence we used his name to assign a model name. 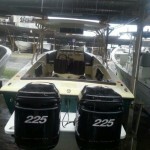 The 30 uses the 34 mold as its base and is therefore much wider than the 28. 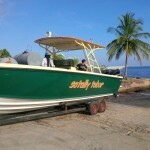 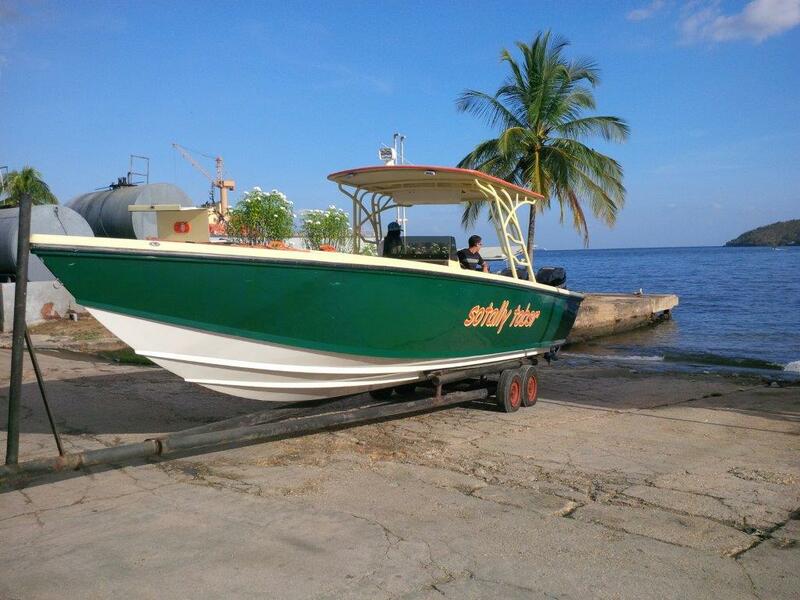 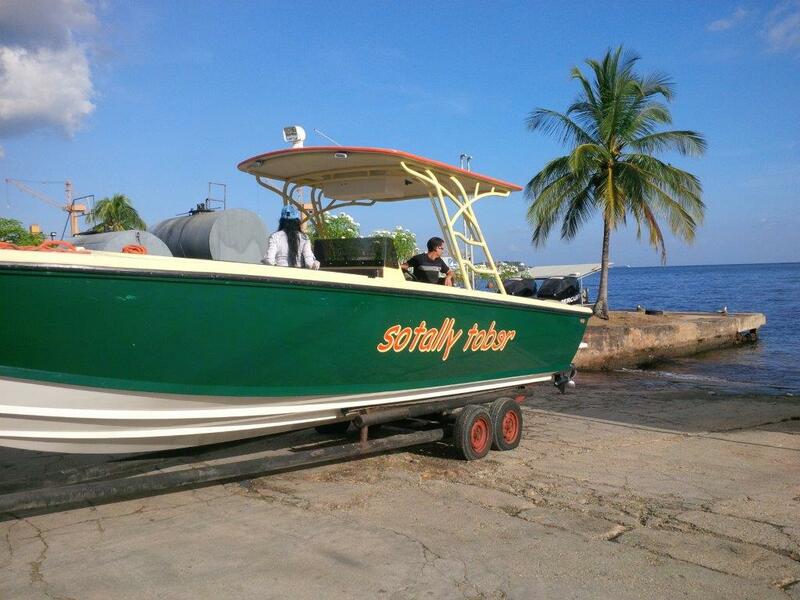 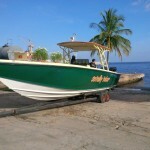 Joe needed to transport 10-15 people at a time from his mariner to his island home DDI. 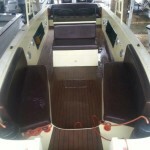 The steps to the bow makes it easier for guests to exit and enter when you arrive at a jetty or dock. 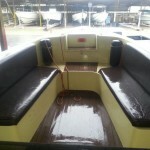 Great for kids or older boaters. 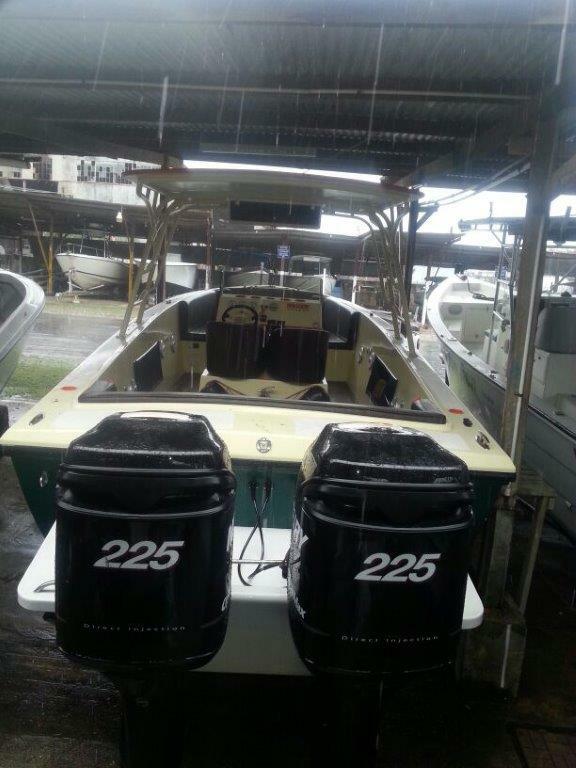 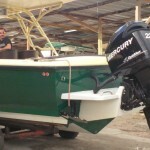 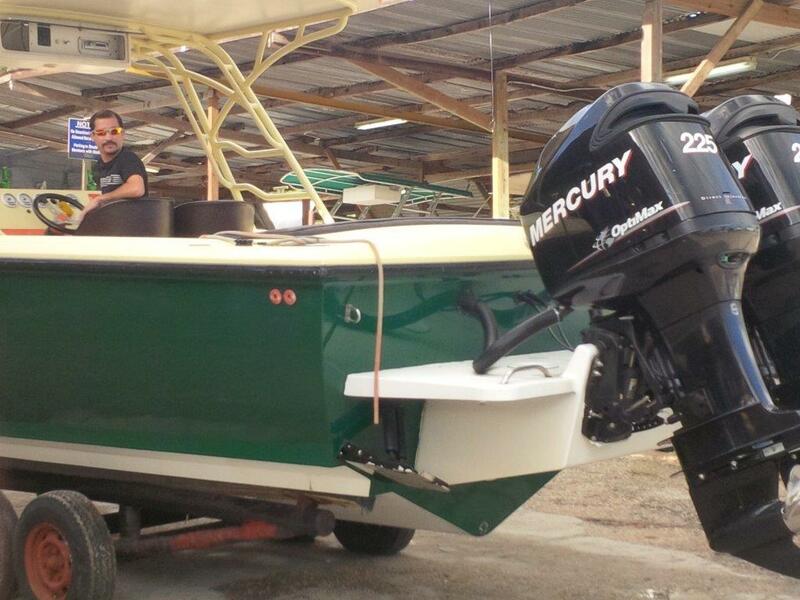 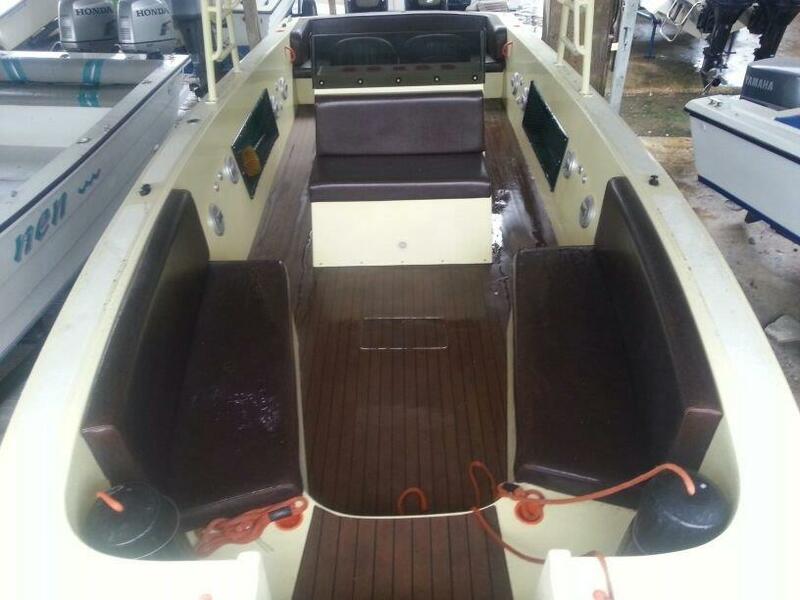 The 30 is a solid boat in rough water with the renowned dry interior in these conditions. 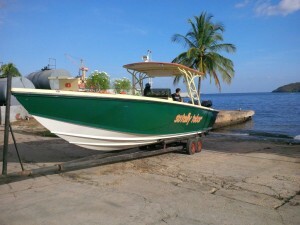 With as little as 450hp the JoeP can easily get on plane with 10-15 people on board. 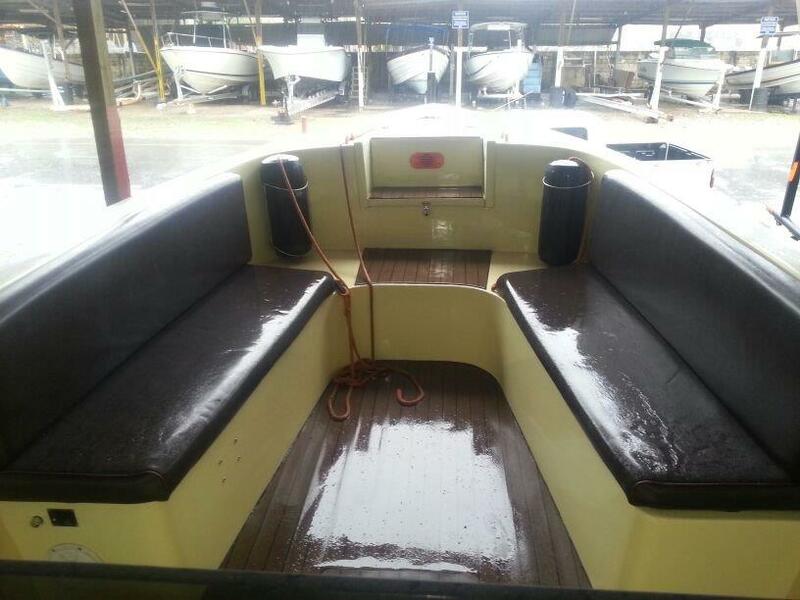 The large storage compartment in the bow and easy handling makes this boat truly a boaters dream and ideal for spending hours at sea.